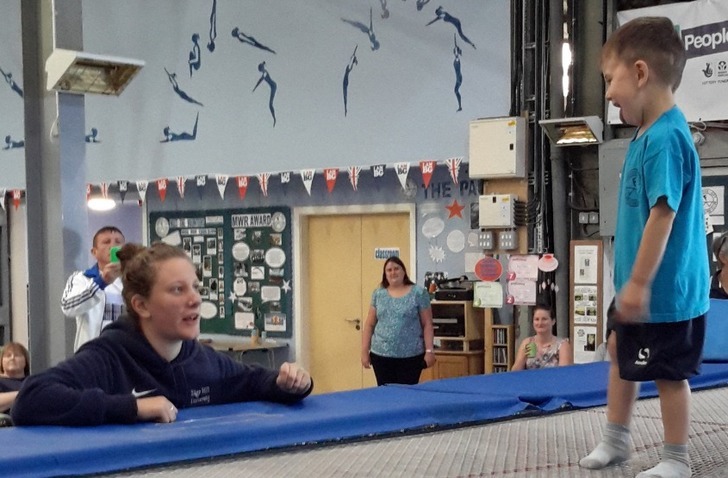 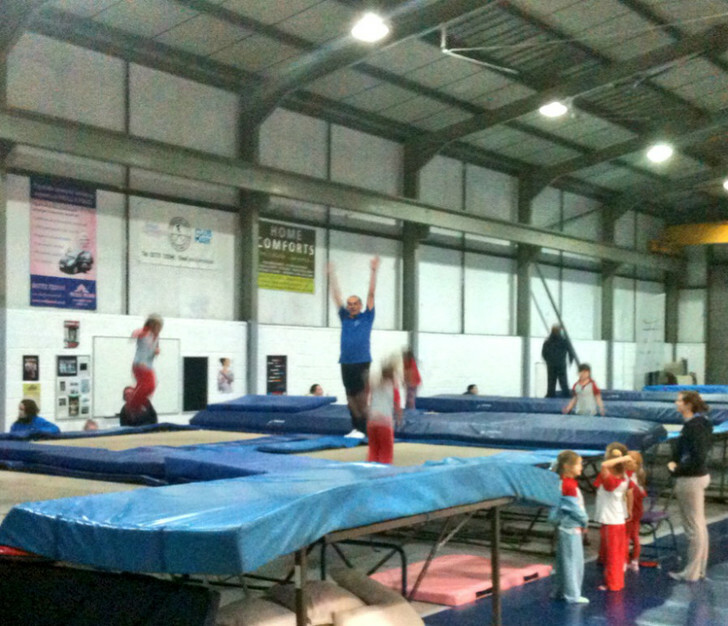 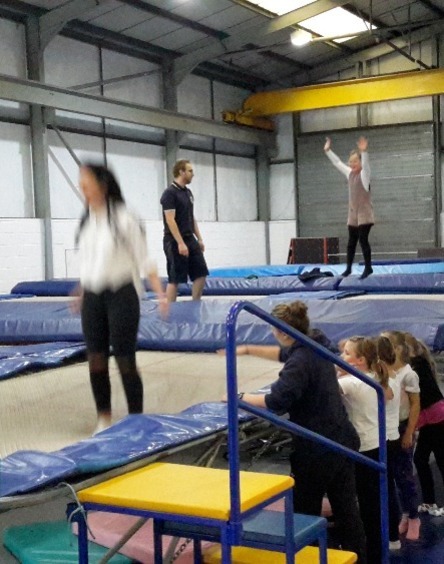 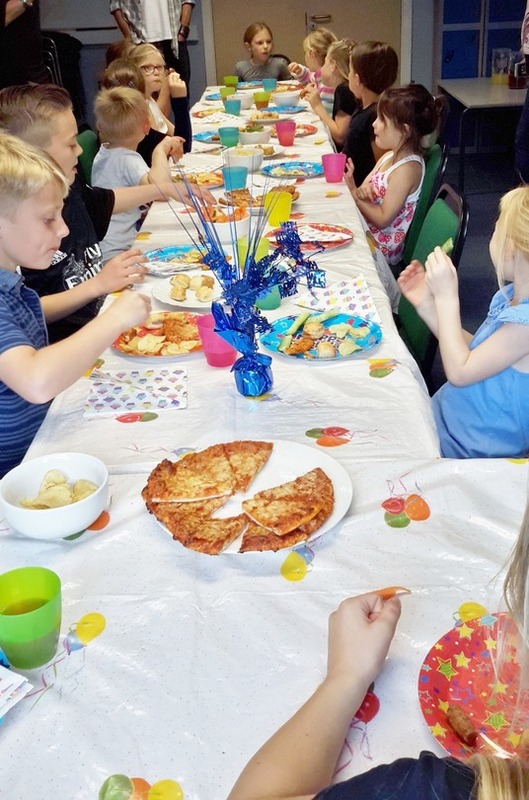 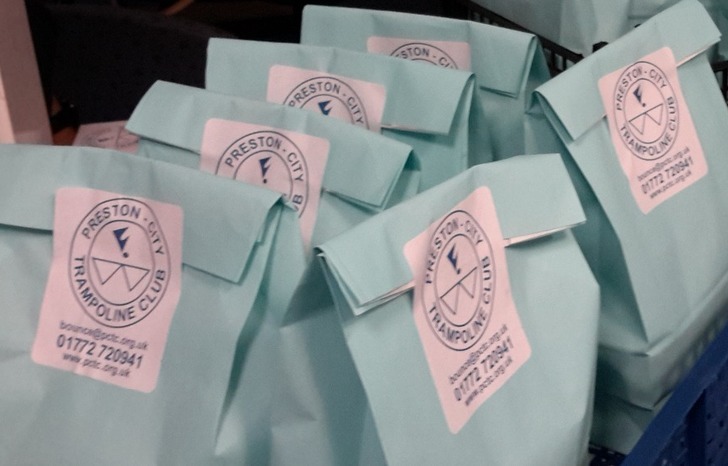 Here at Preston City Trampoline Club we pride ourselves on providing a personalised party service with a range of packages to meet all your party needs. 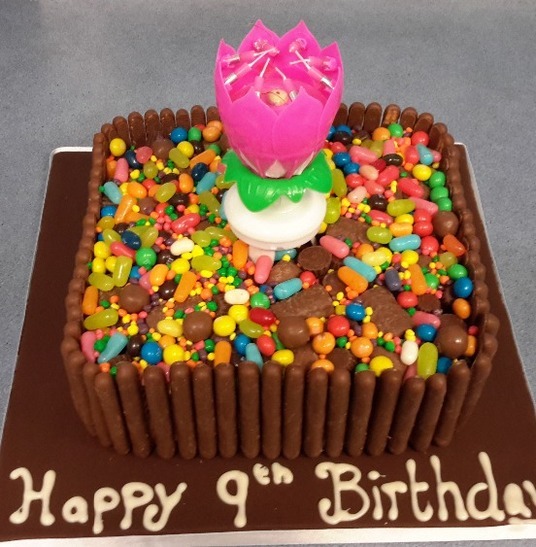 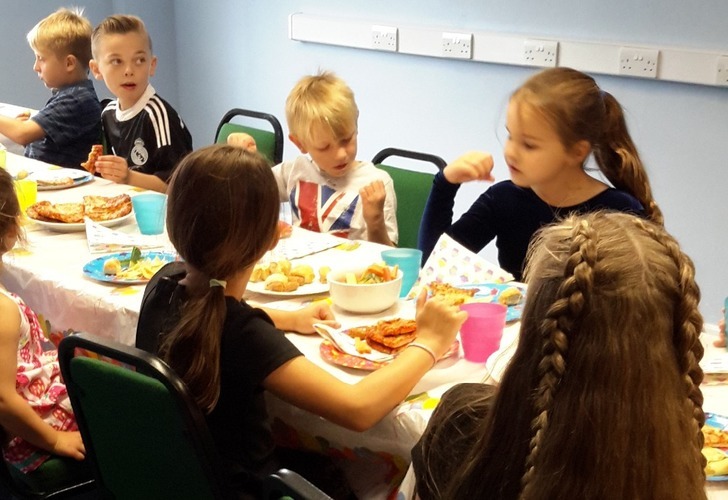 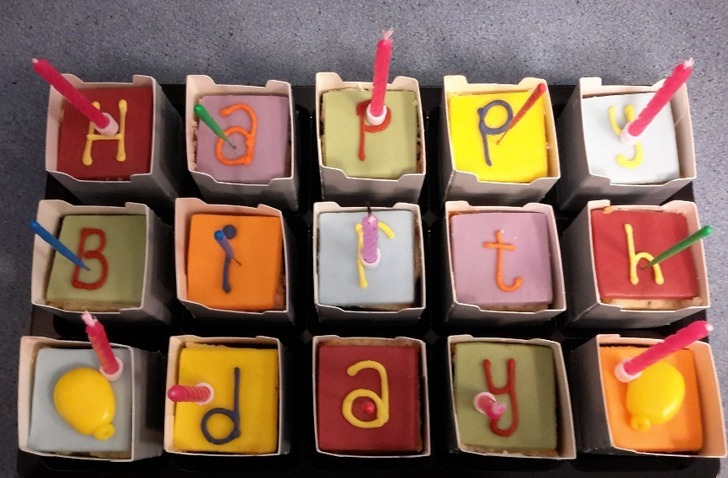 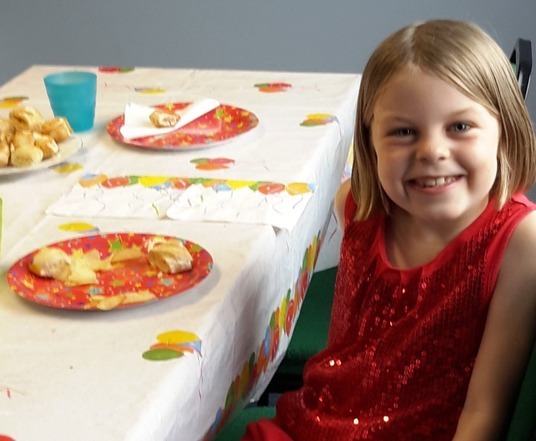 Our aim is for you to come along with a birthday cake then sit back and relax with a brew while our coaches run your party ensuring everyone is entertained, well fed and having a good time. 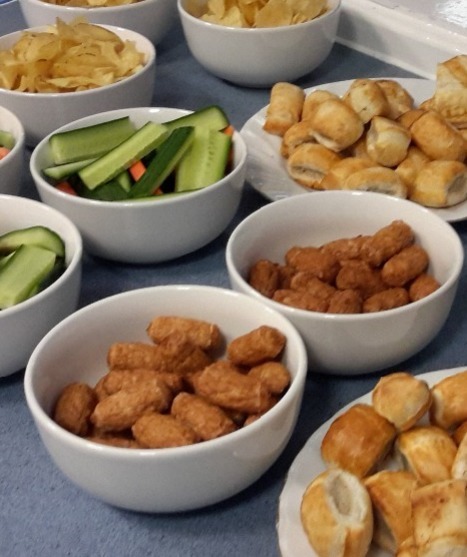 We cater for a range of dietary requirements, allergies and intolerances. 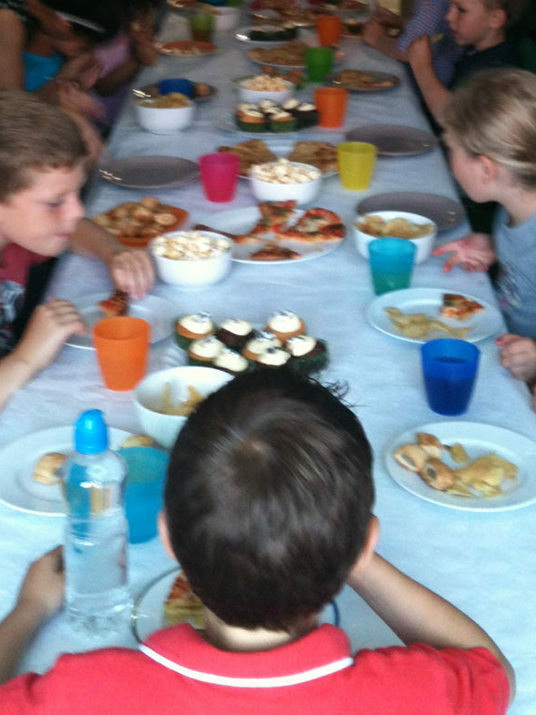 We are happy to provide for additional children on a price per head basis relevant to each package. For younger guests we provide a soft play area if required. Party bags contain a sweet cone and a club pencil. 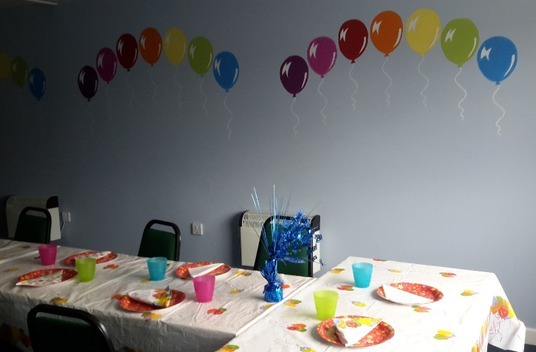 If you have any questions or to check availability please get in touch with us.